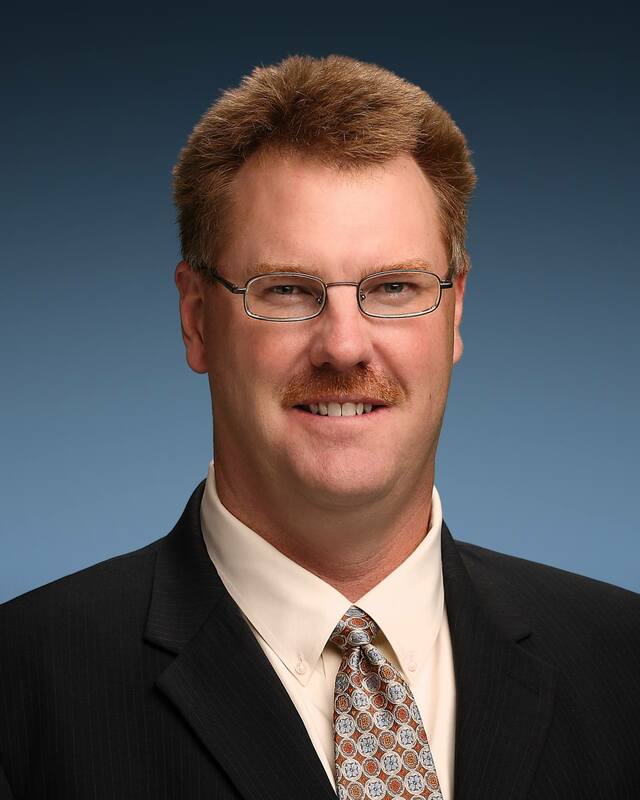 Scott DeBoer is technology development executive vice president at Micron Technology. Dr. DeBoer leads Micron’s global technology development efforts related to the scaling of current memory technologies (DRAM, NAND and NOR), as well as the investigation of new memory technology solutions, packaging and mask technology to support Micron’s future requirements. He was appointed to his current position in 2017. Dr. DeBoer joined Micron in 1995 as a process technology engineer and has served in a variety of technical and managerial positions leading up to his appointment as vice president of process R&D in 2007. He currently serves on the boards of IM Flash Technologies, Micron Semiconductor Italia S.r.l., EUV LLC, Hastings College and the governing council of JUMP/nCORE Research Initiative. Dr. DeBoer completed his undergraduate degree at Hastings College in Hastings, Nebraska. He earned a master’s degree in physics and a doctorate in electrical engineering from Iowa State University.